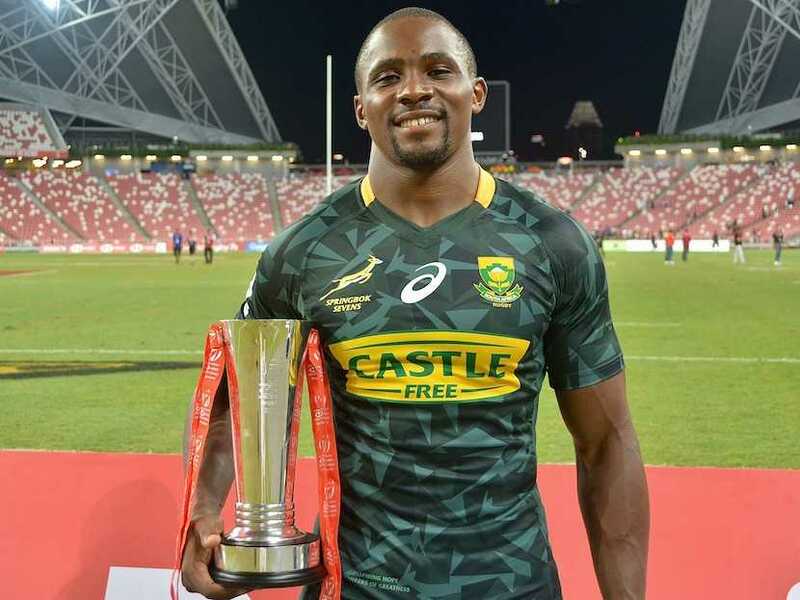 Once again the old sports journalism cliché of a match being “a game of two halves” rang true as South Africa fought back in a dramatic final to beat Fiji at the Singapore Sevens. 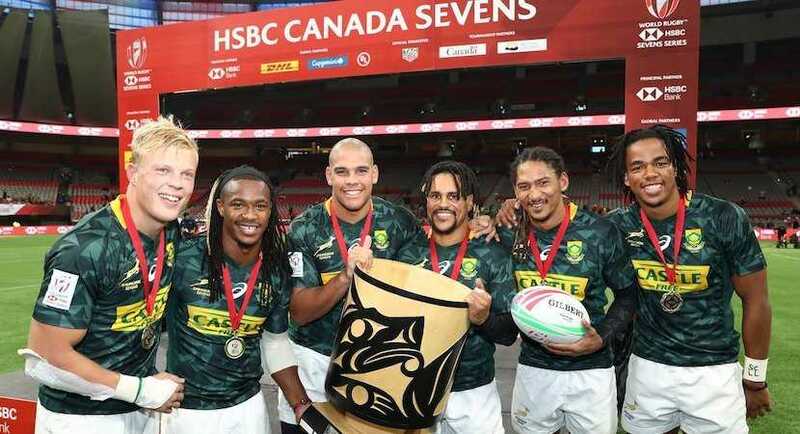 Hong Kong, the spiritual home of Sevens rugby, has always been the bogey venue for South Africa with the Blitzboks never having won on Chinese soil before. 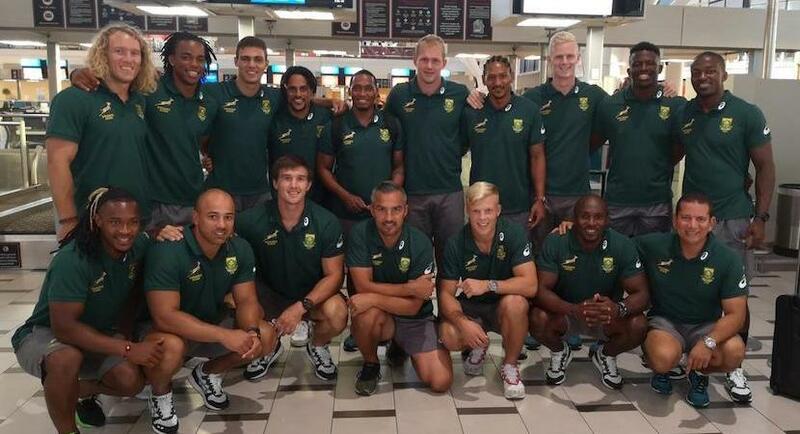 Chris Dry has been promoted to the Springbok Sevens 12-man squad at the Hong Kong Sevens after Zain Davids was ruled out. 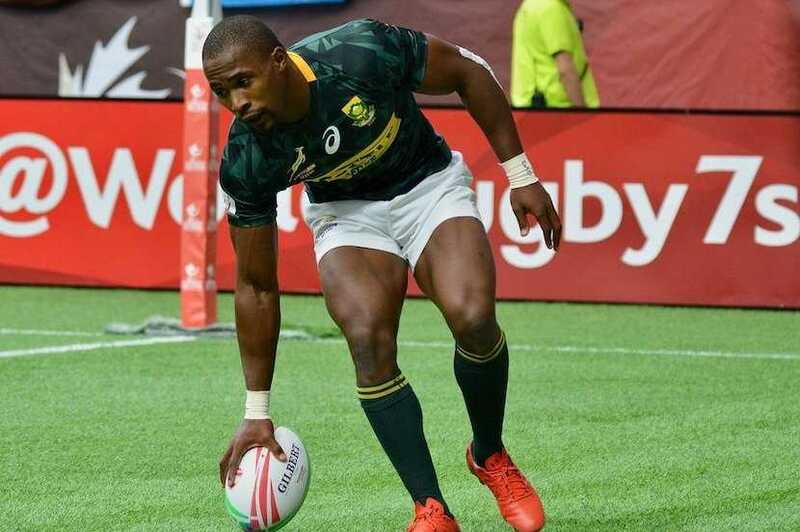 Siviwe Soyizwapi will captain the Blitzboks team to the Cathay Pacific/HSBC Hong Kong Sevens next weekend. 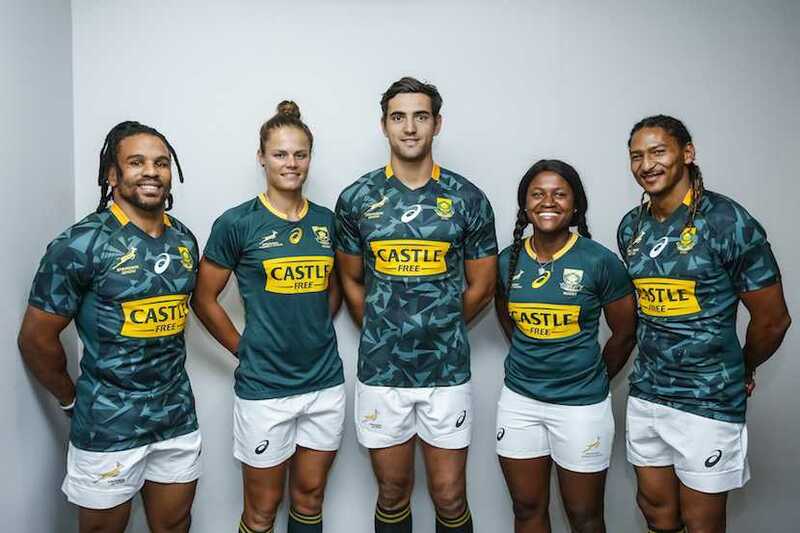 There were tears of joy and broad smiles, as well as a sense of relief in the Springbok Sevens camp following their tournament win in Canada. 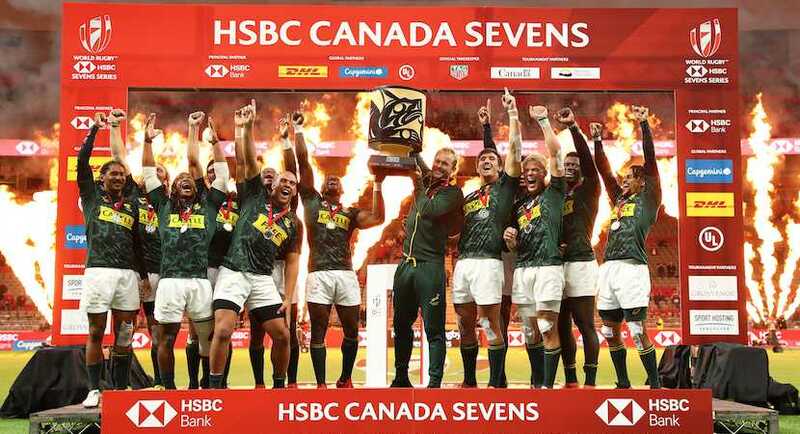 The Springbok Sevens team claimed their first HSBC Canada Sevens title in Vancouver on Sunday when they beat France by 21-12 in the final of the sixth tournament in the HSBC World Rugby Sevens Series. 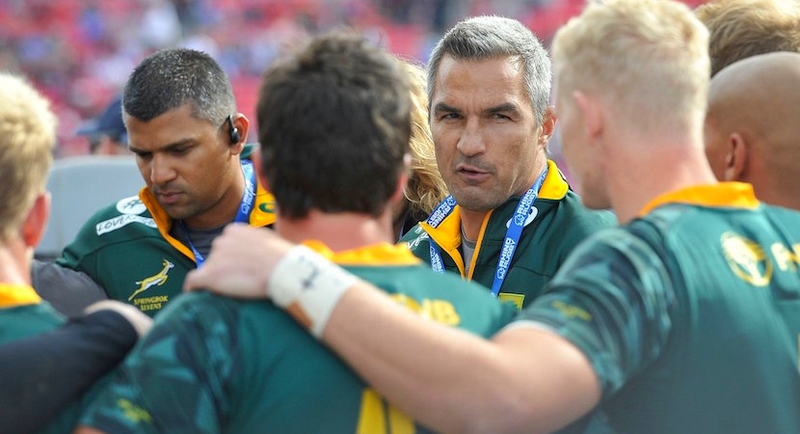 The Blitzboks have won the HSBC Las Vegas before – four times in the last eight years to be precise – which is why Springbok Sevens coach Neil Powell sees a light at the end of the tunnel. 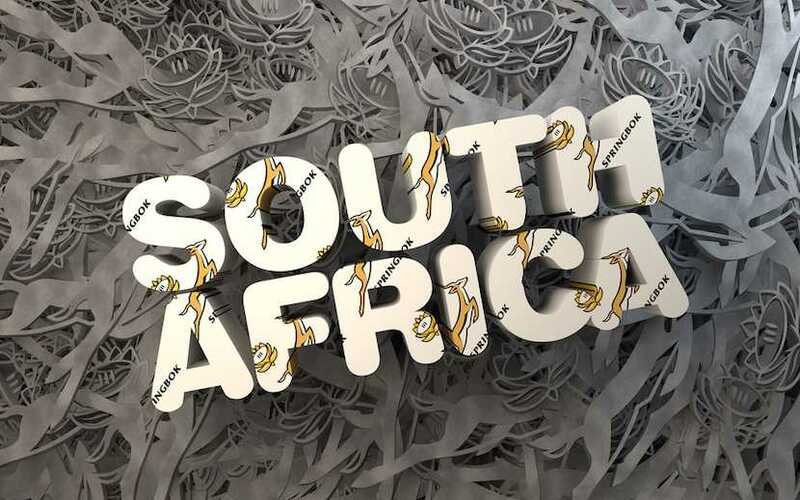 Springbok Sevens coach Neil Powell has selected the 20-year-old debutant Sako Makata in the team for the tournaments in the USA and Canada next month. 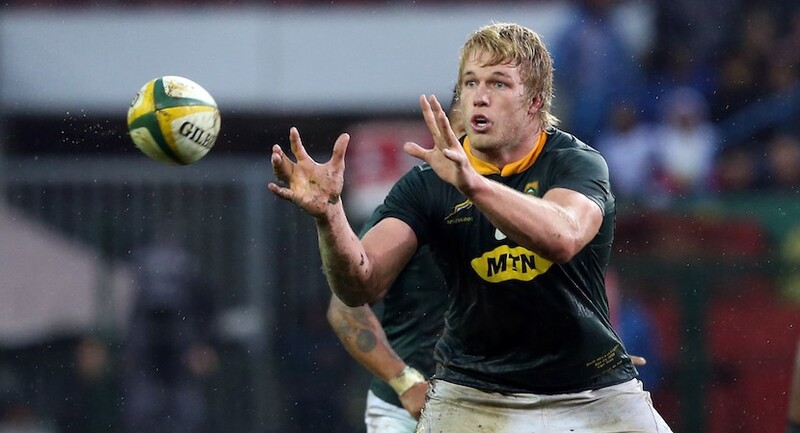 Pieter-Steph du Toit produced a remarkable feat when he was named the SA Rugby Player of the Year for 2018, marking the second time in three years that the athletic Springbok forward scooped the top award in South African rugby.